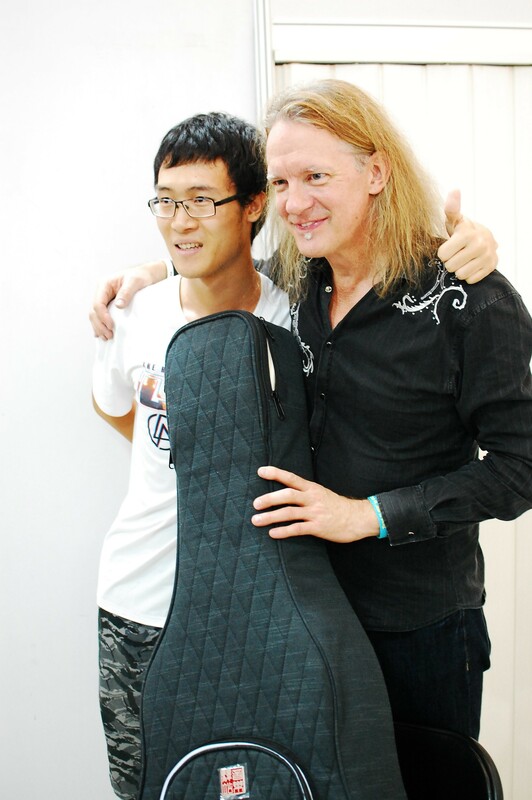 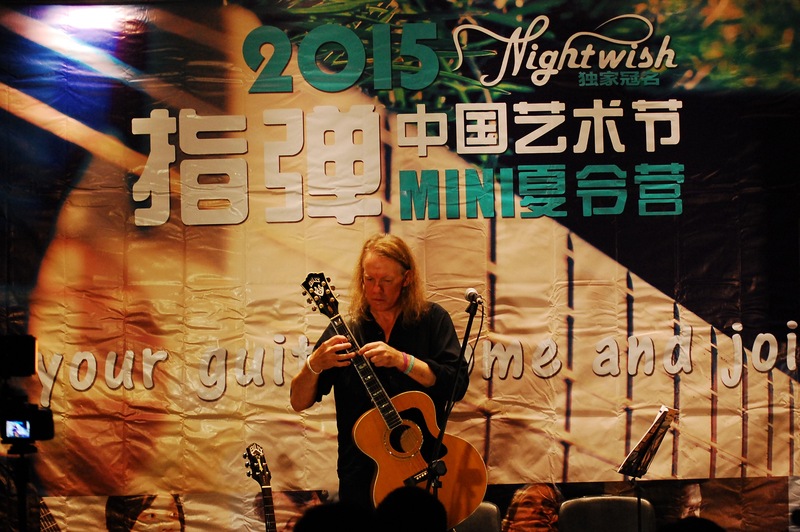 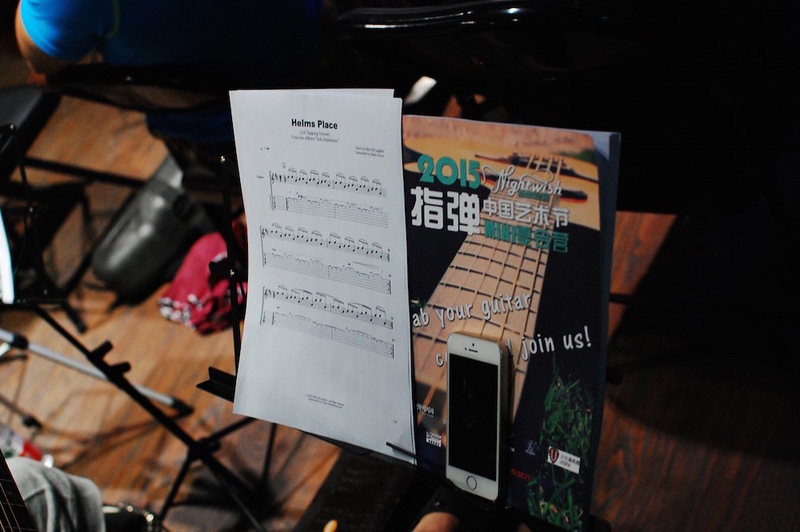 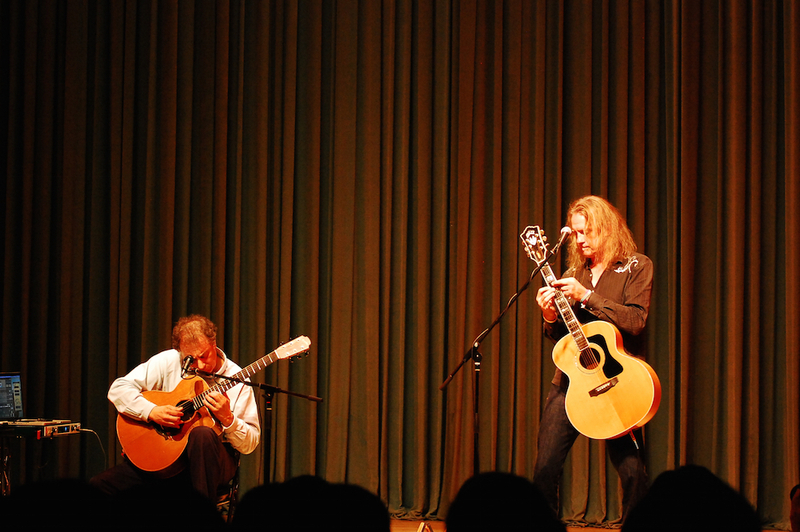 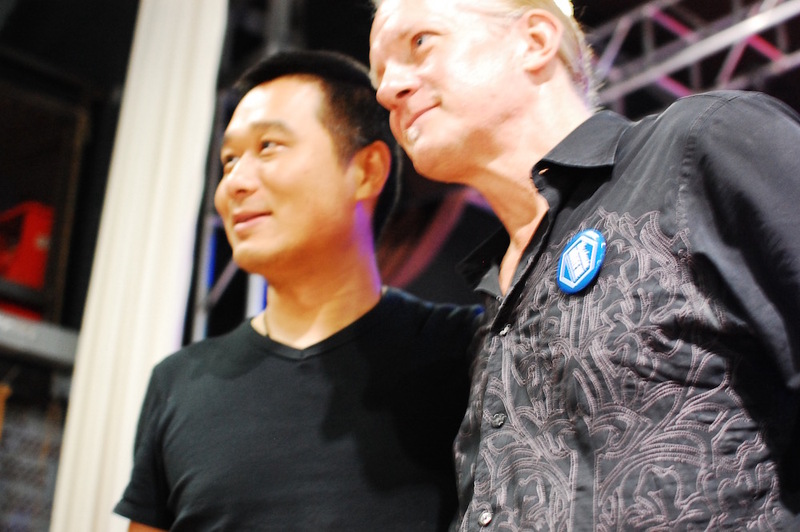 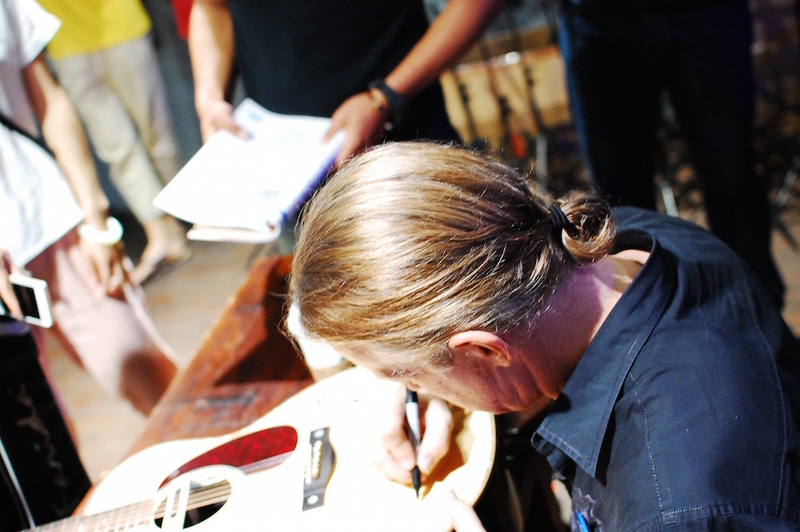 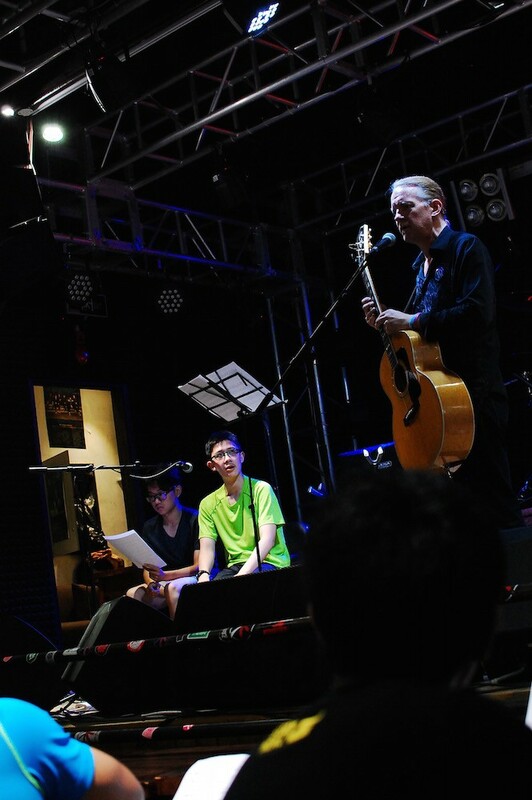 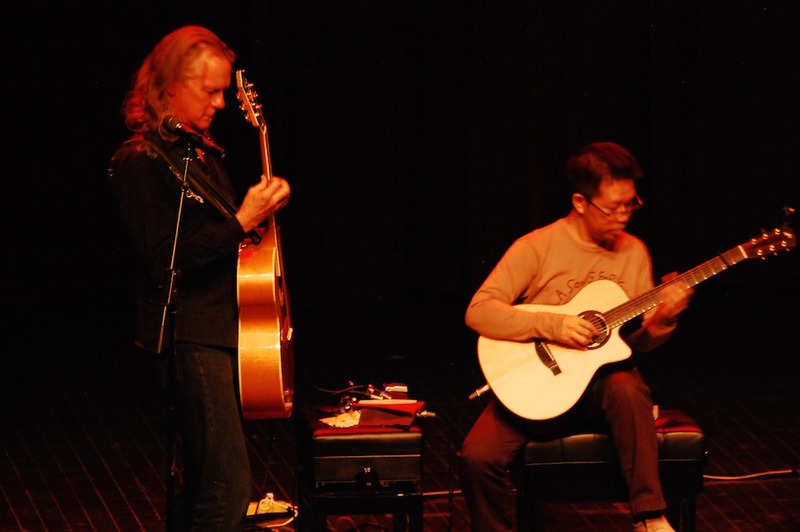 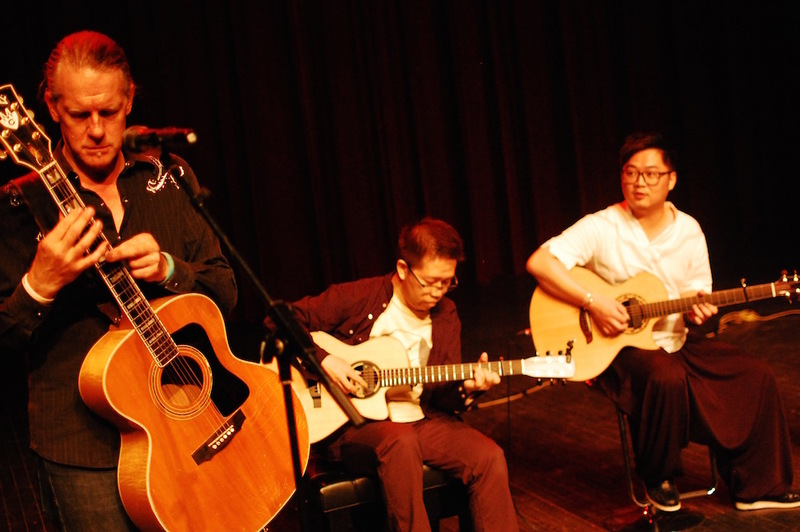 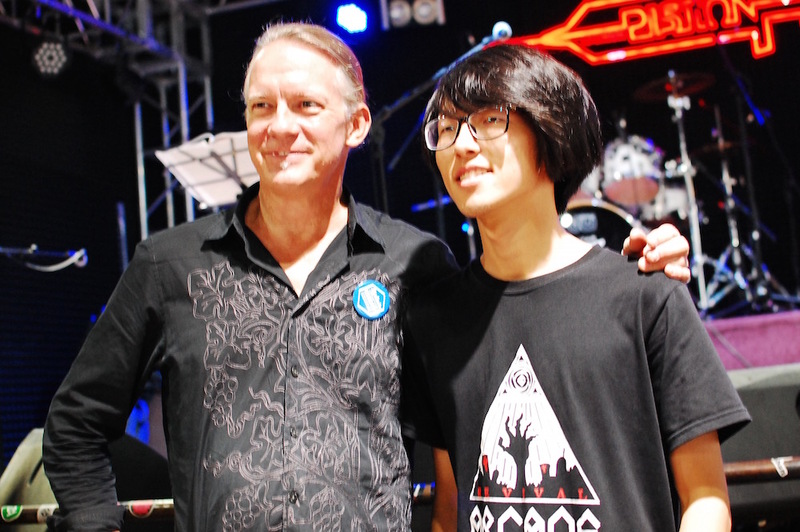 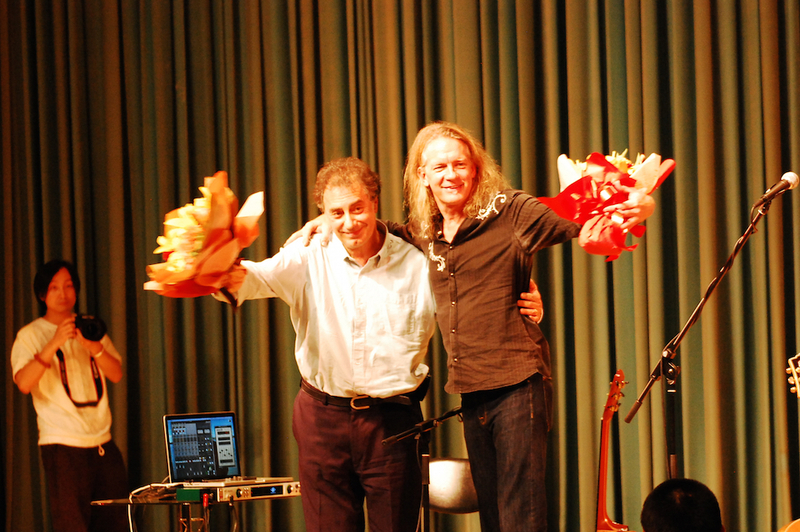 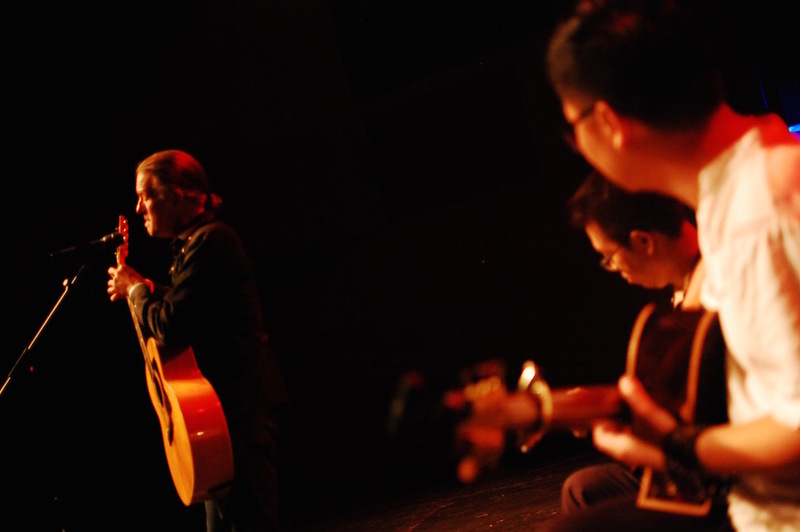 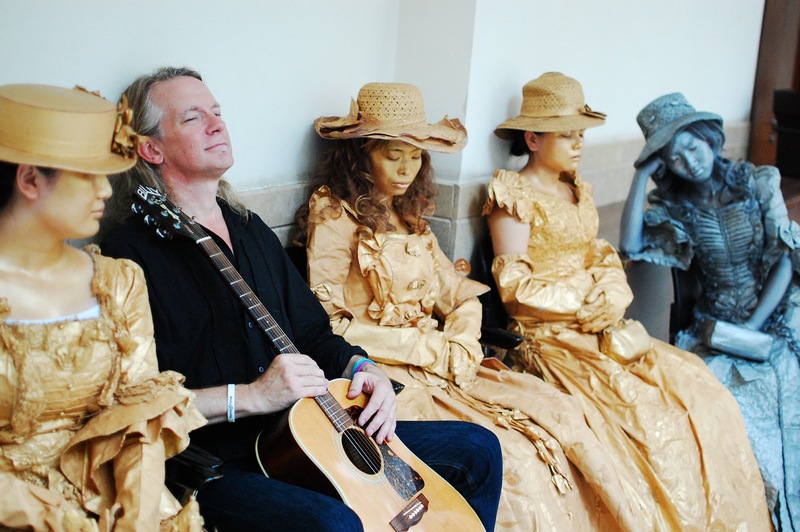 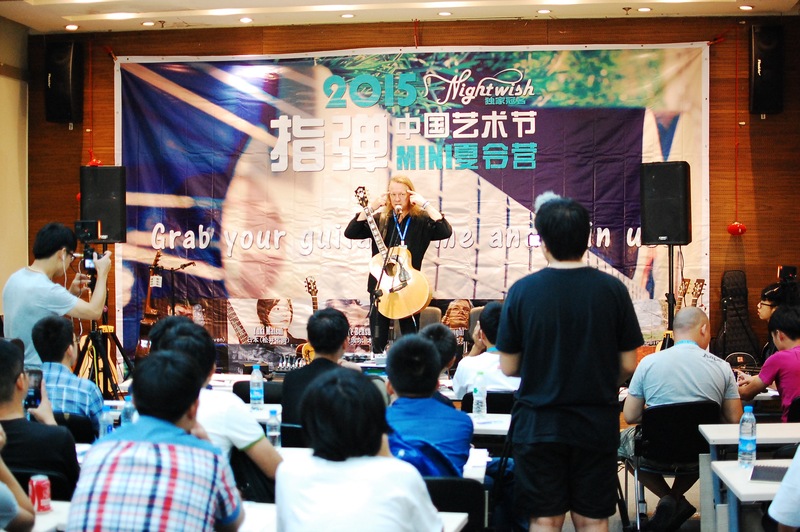 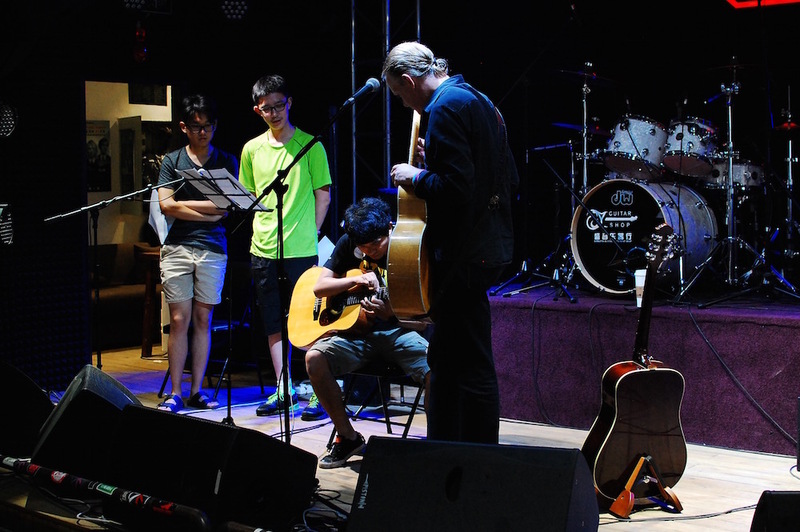 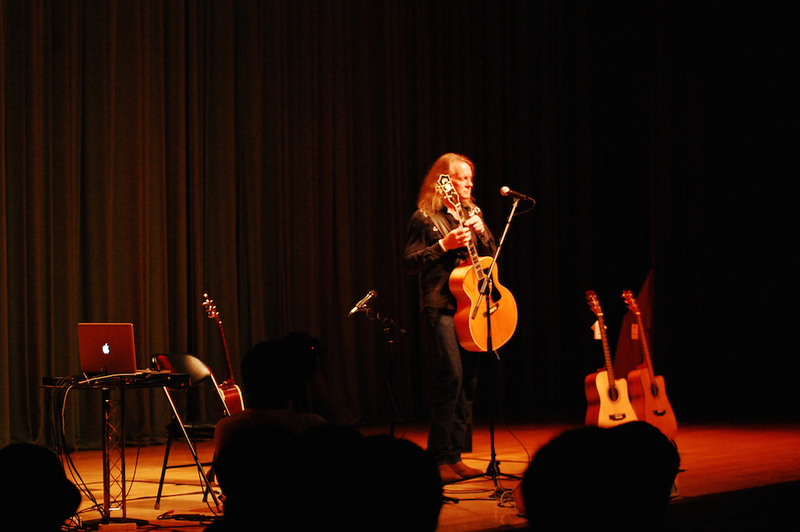 Billy and TJ have been in China with Fingerstyle Guitar China for 2 days thus far. 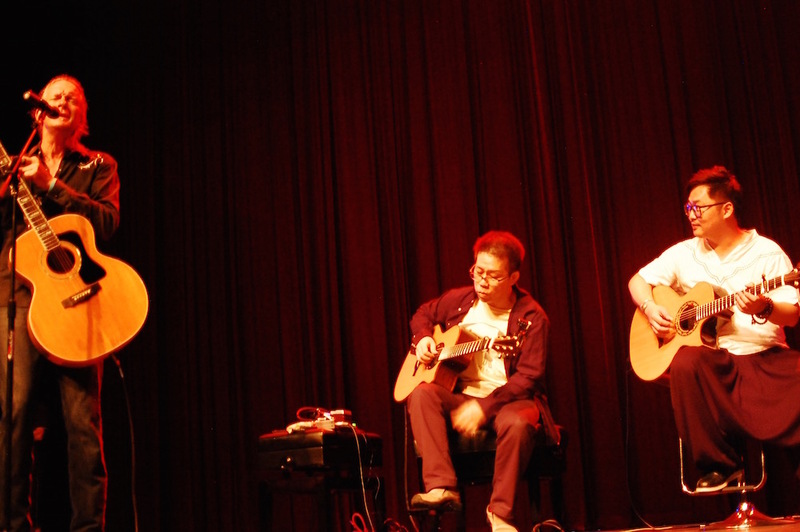 They will be there touring with Fingerstyle until August 1st. 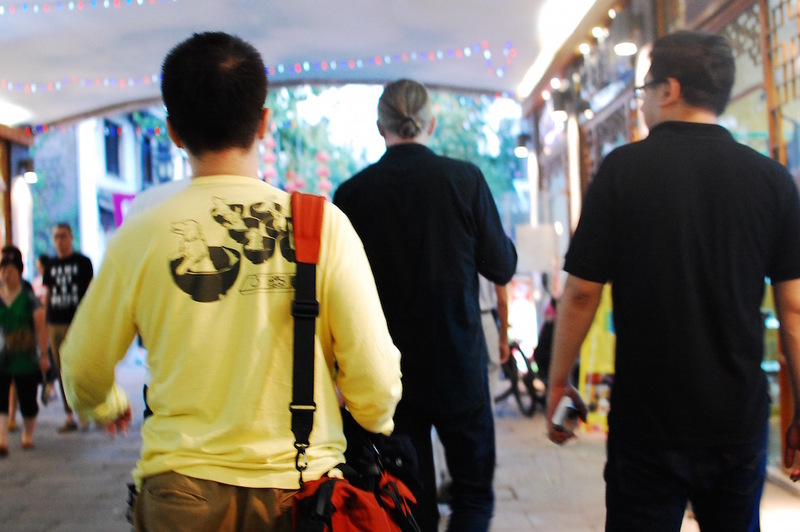 Here you will find updates from their travels! 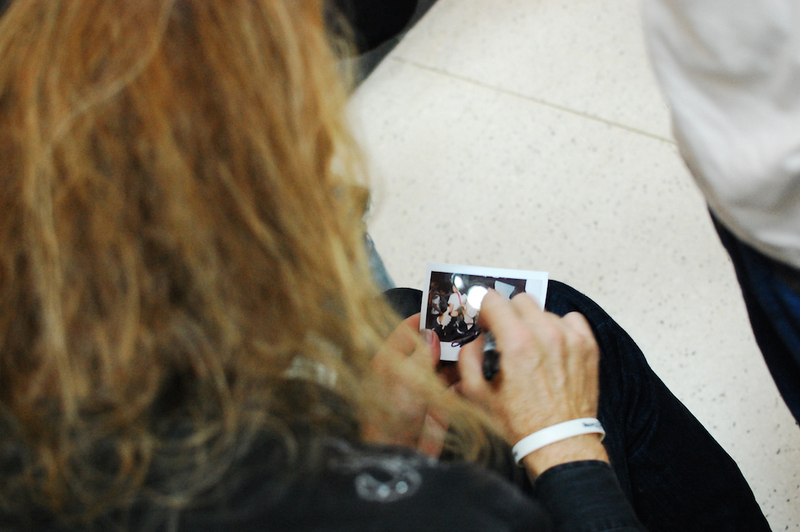 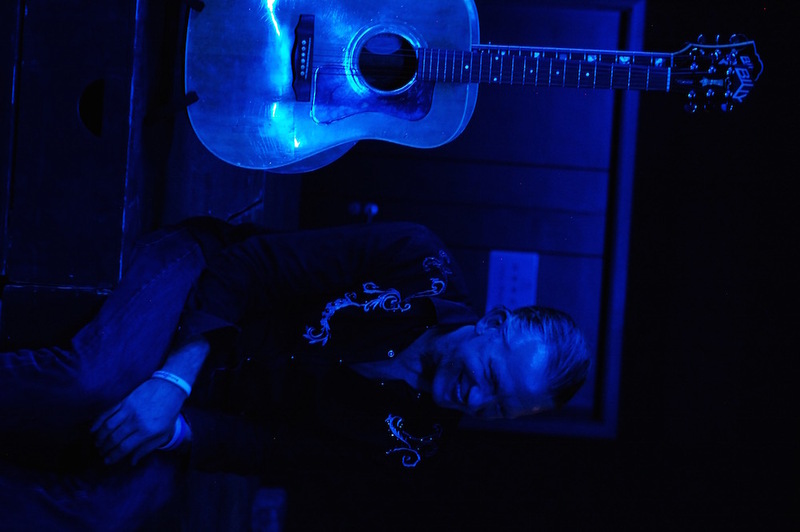 For real-time photo updates, view Billy’s FB page here. 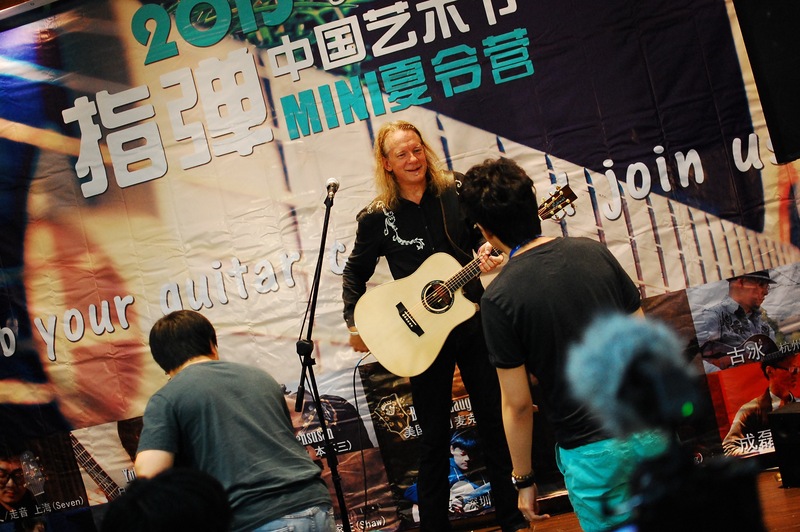 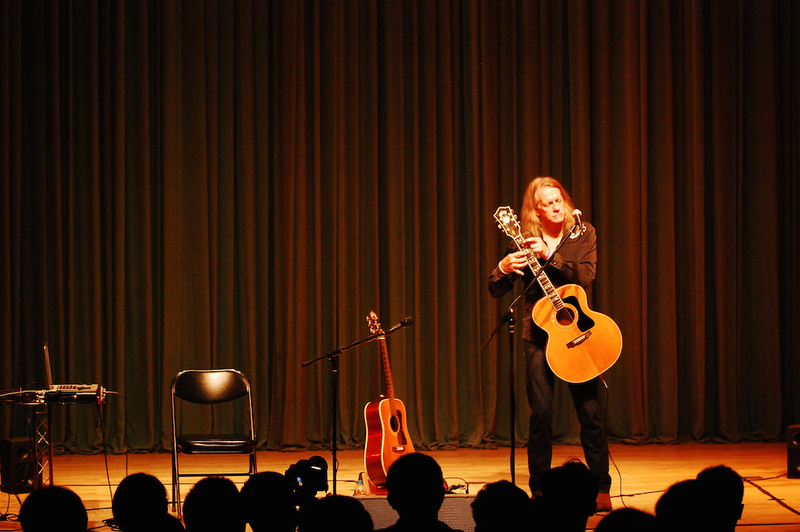 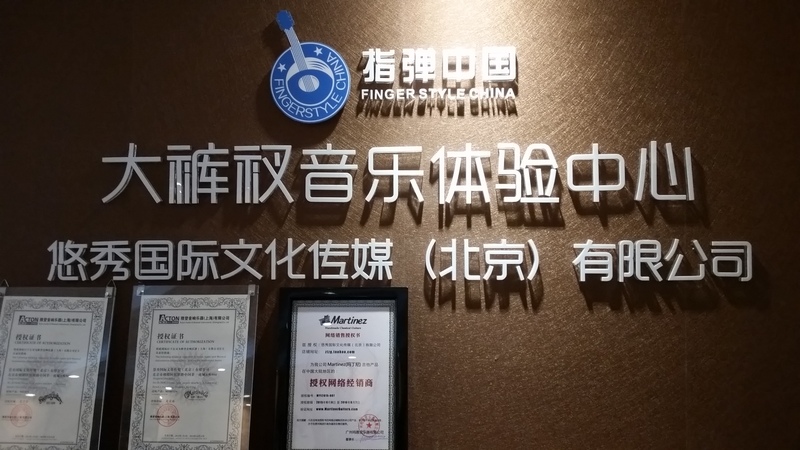 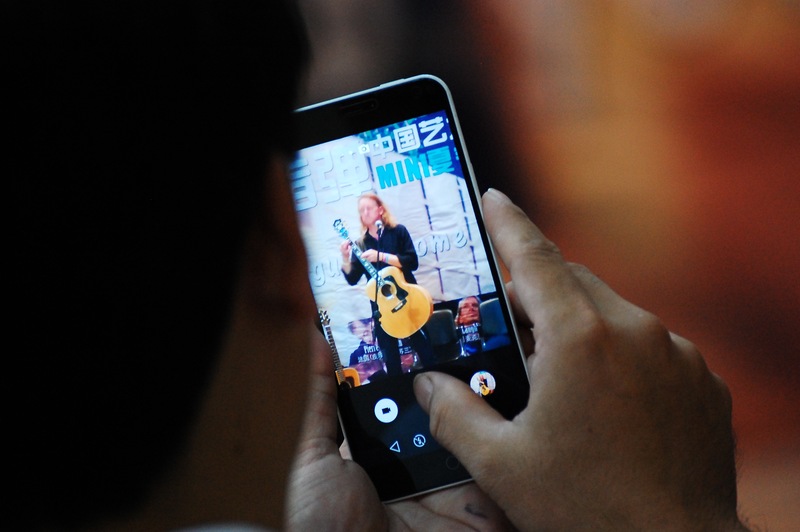 While in Beijing for his first stop of the tour, Billy had an interview at Fingerstyle Guitar China headquarters, a workshop and a concert. 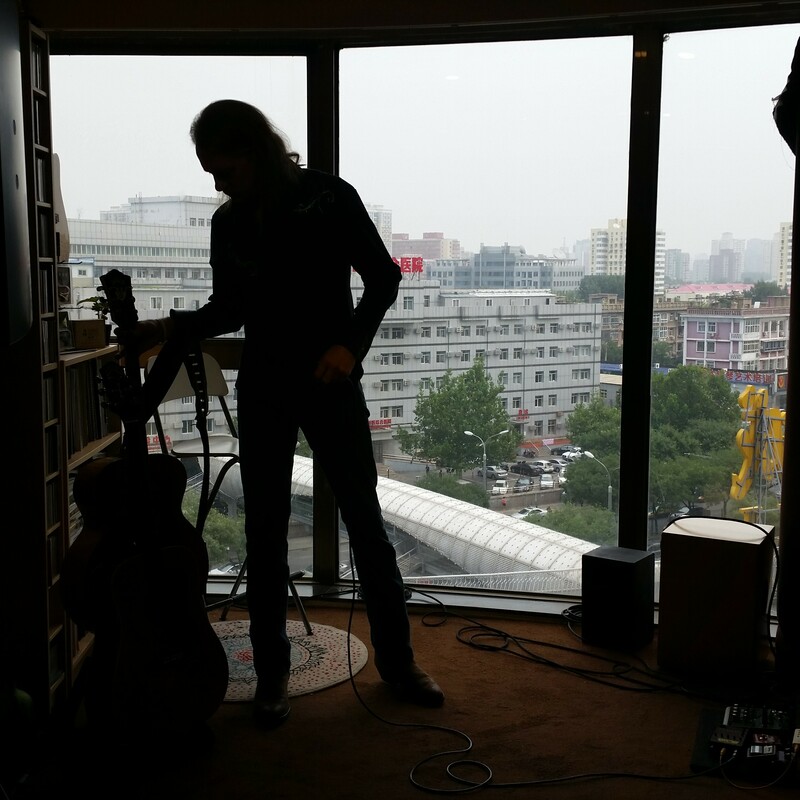 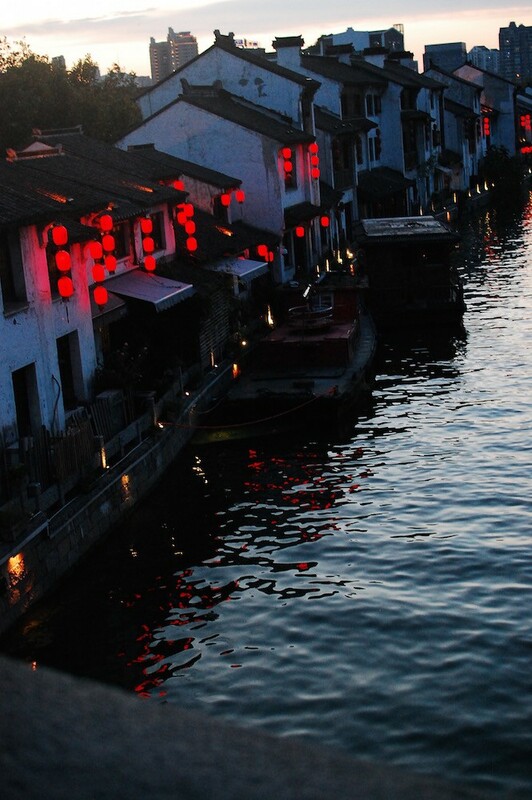 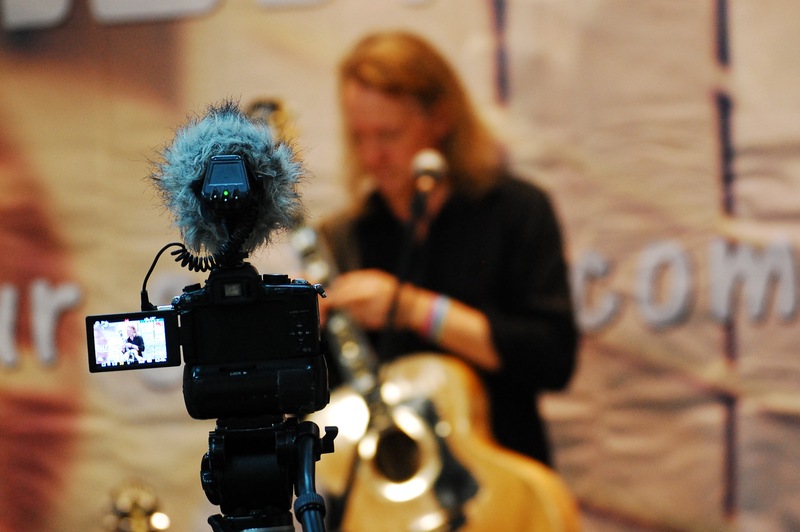 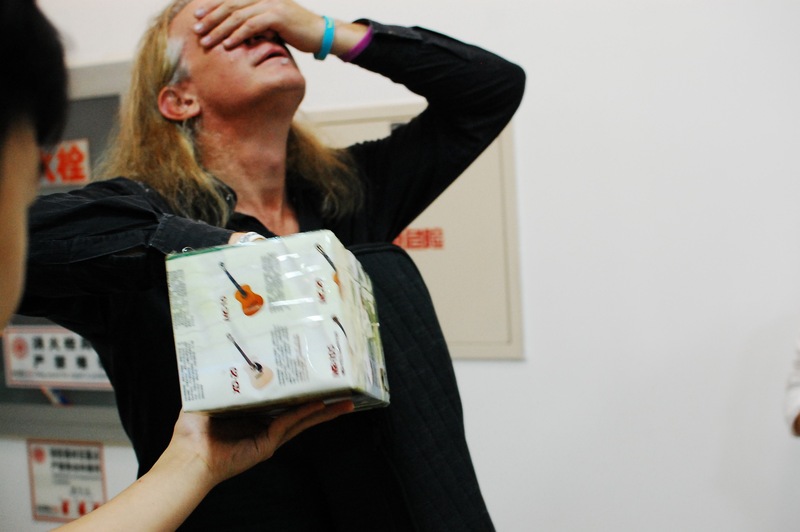 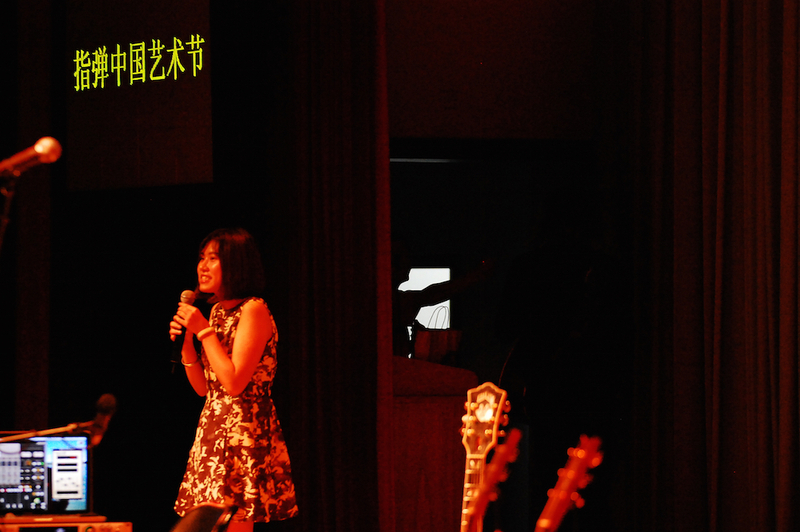 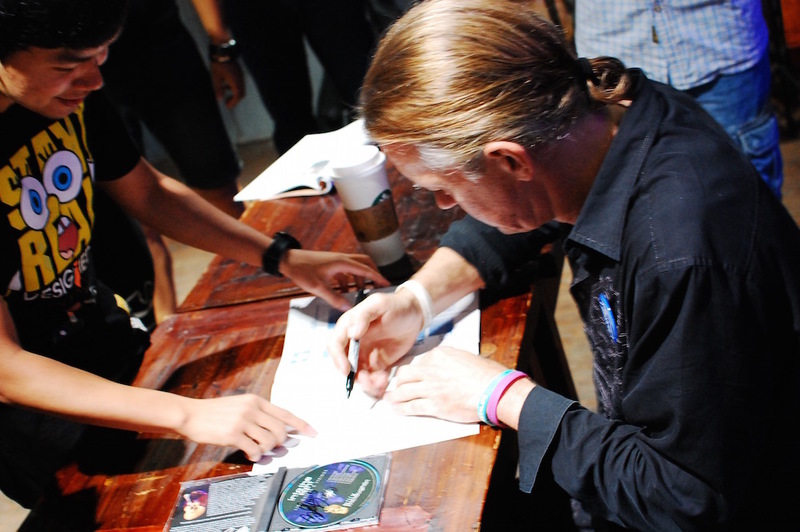 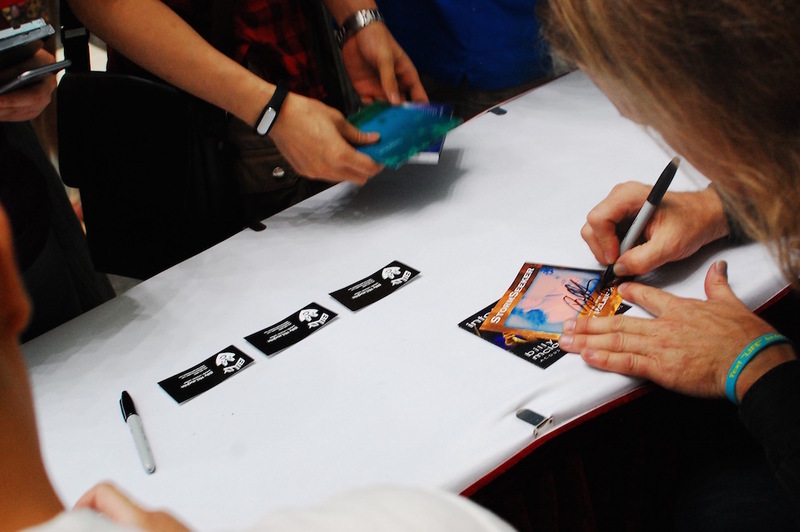 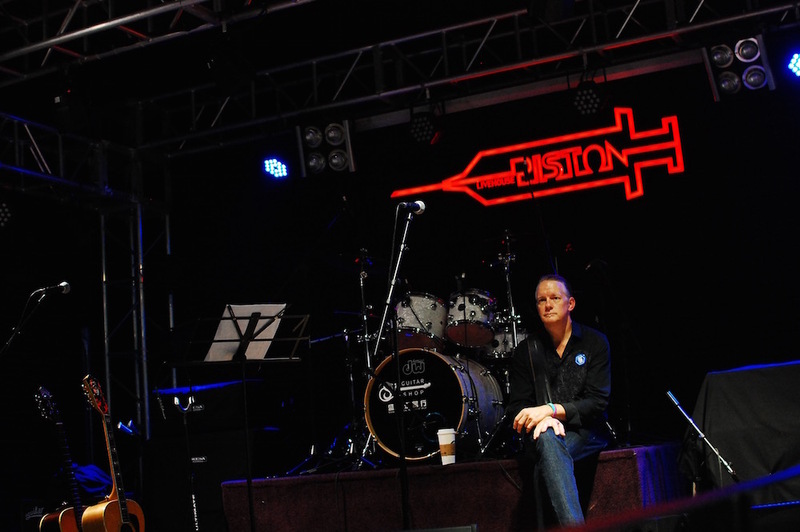 He then traveled to Wuxi for another interview, concert and workshop. 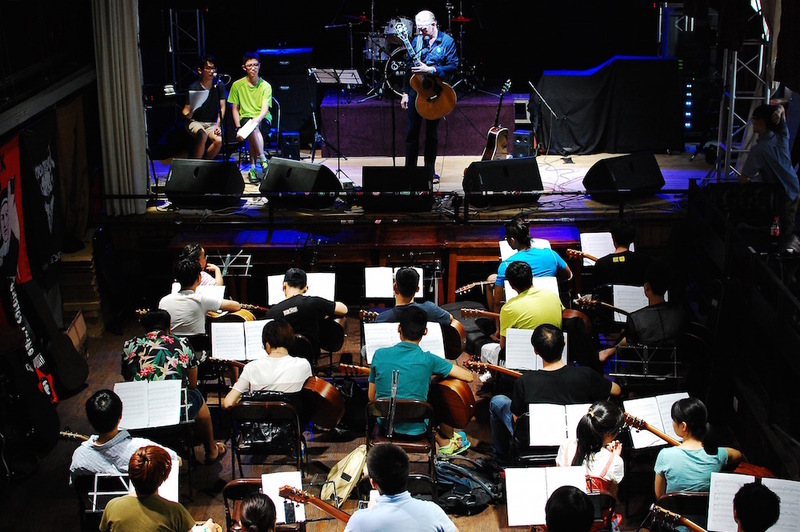 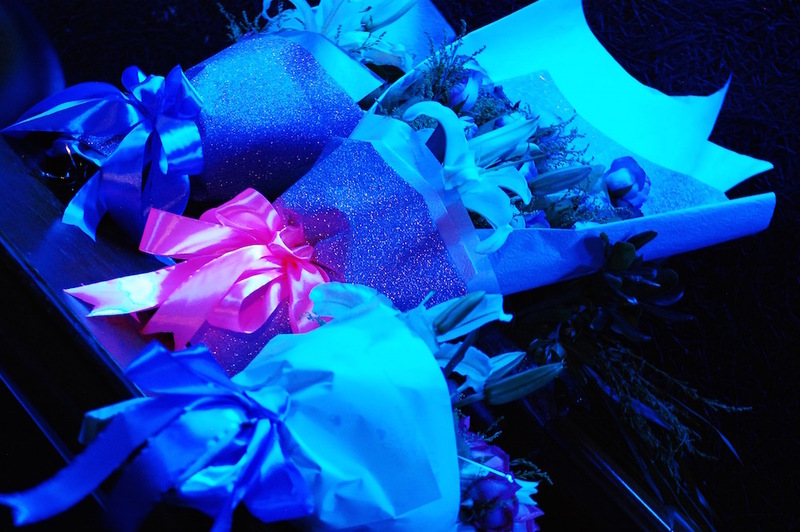 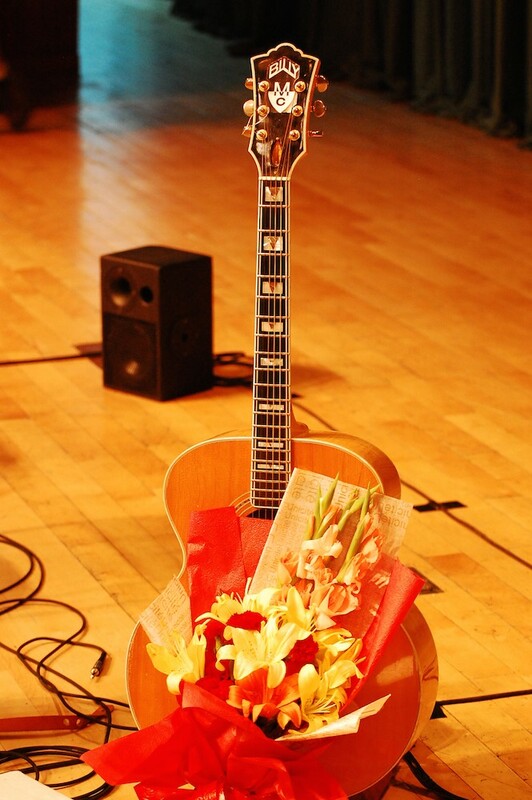 To finish up his time in China, Billy went to Shanghai for his final concert. 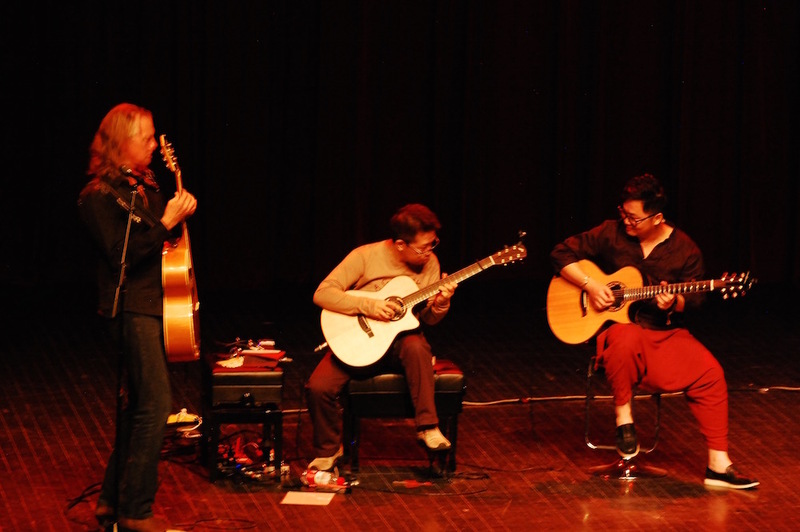 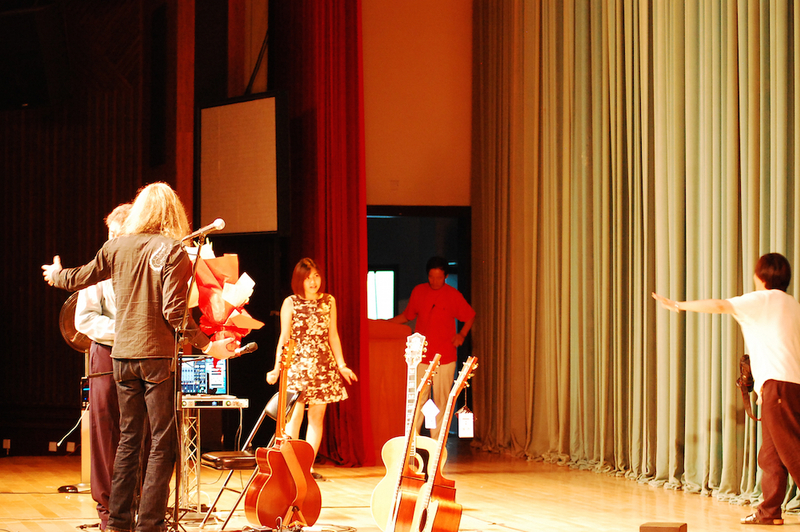 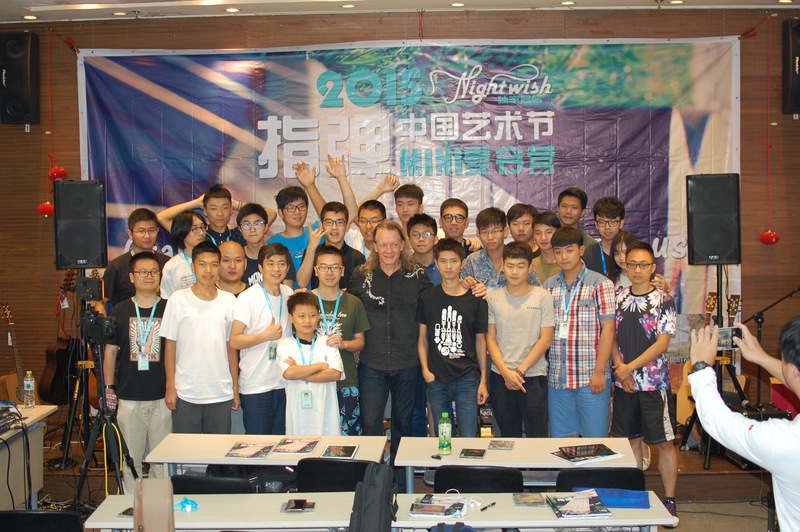 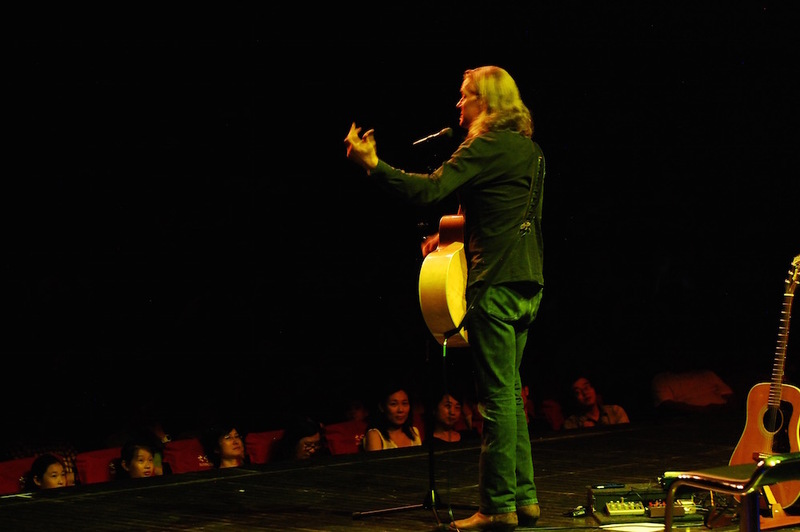 We would like to extend a big thank-you to Fingerstyle Guitar China, Cassandra, Weifang and everyone who made this tour such a success! 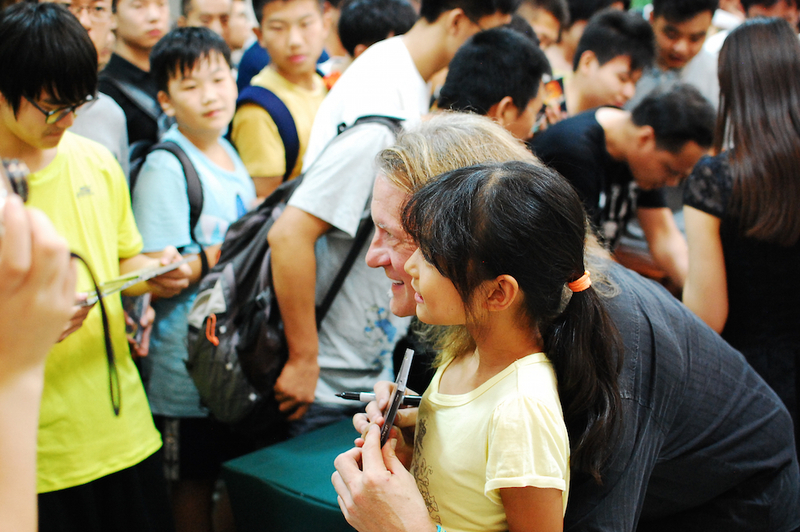 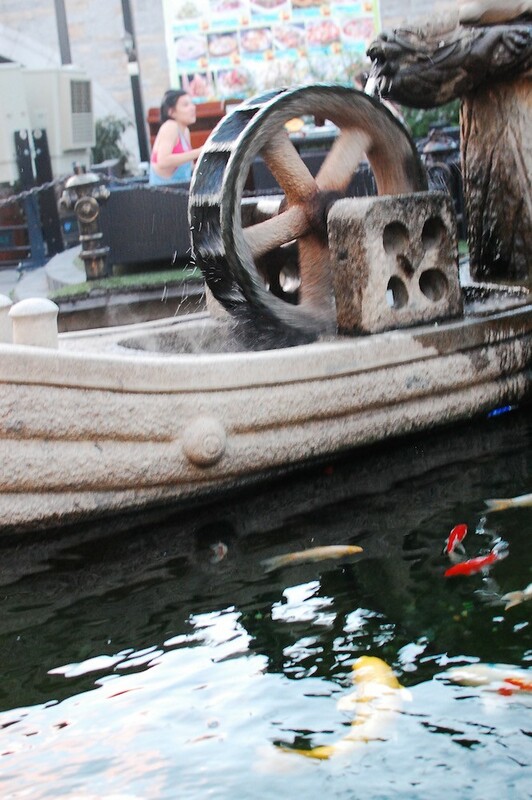 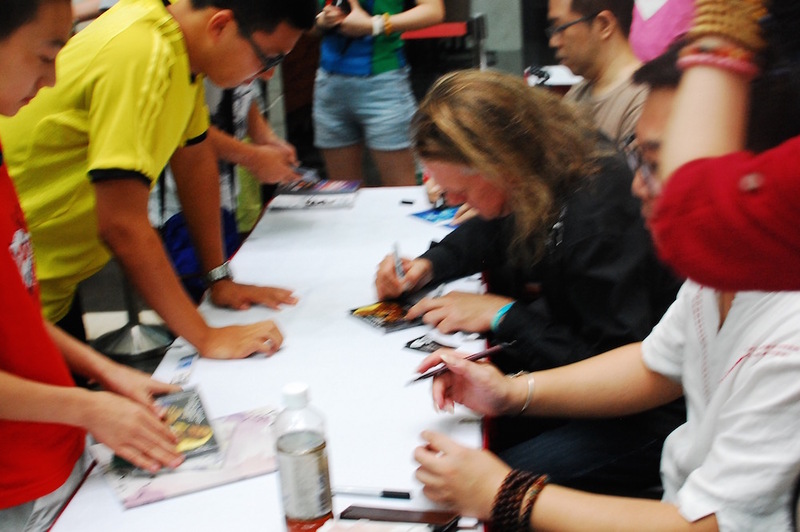 Billy and TJ always enjoy their time in Asia and this was no exception. 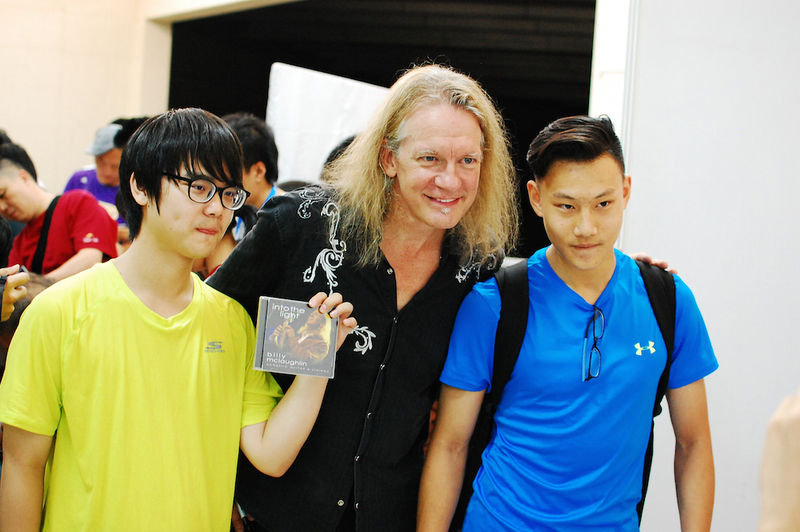 Enjoying the culture, music and meeting new friends!